China Mobile, the largest mobile operator in the wold with 834 million subscribers at the end of 1Q 2016, and an over 50% market share in China just released its” Technology Vision 2020+” revealing architecture and key technologies pillars of their strategy. 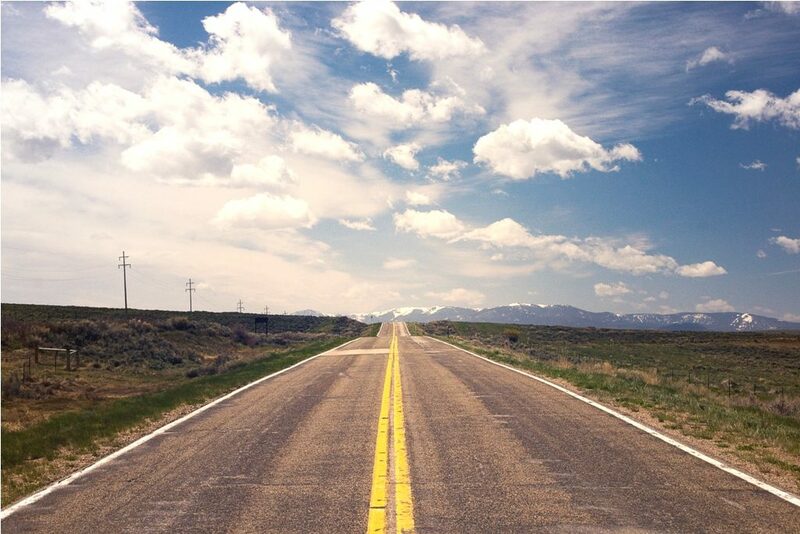 5G, cloud, IoT, consumer and enterprise services transformations are in focus to maintain market leadership. More than 100 times improvement on energy efficiency savings. The integration of cross-industry data (medical, education, financial). 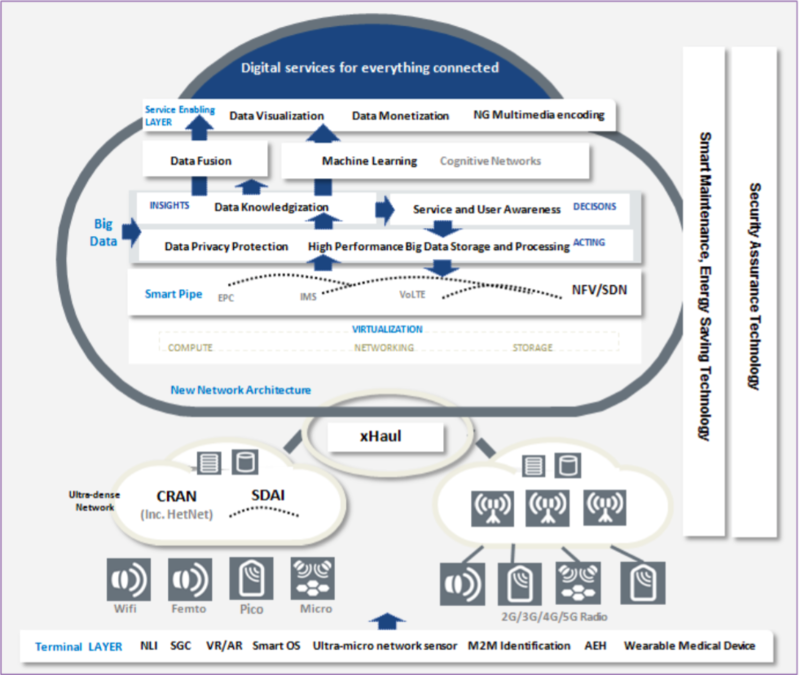 Most importantly the 2020+ Vision defines the overarching architecture needs (see figure above) with a new network architecture that supports digital services for everything connected.